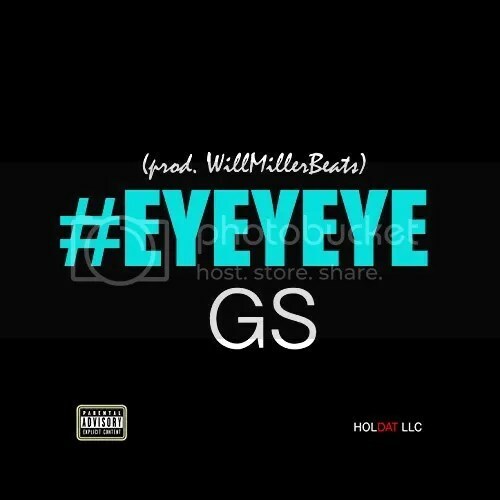 The rapper and performer known as GS has released his debut single, “Eyeyeye.” The track has been proudly published on the Holdat LLC independent record label without the involvement of the corporate music industry. With a focus on lyric power, packed with boom-bap and bringing some of the most original hip hop out of East New York in years, “Eyeyeye” proves that GS is a name to watch in 2017 and beyond. GS cites as main artistic influences the Notorious B.I.G., Jay-Z, Nas, Big-L, Drake, Kendrick Lamar, J. Cole, Migos, Outcast, Eminem, Timbaland, Kanye West, 50 Cent, and Young Thug. His own sound borrows heavily from the old-school East Coast sound while remaining a unique voice among legends like these. Fans of hip hop from the ’90s, ’00s and today alike will find something about “Eyeyeye” to catch their attention. It’s a lesson of working hard at something you love to do GS aims to communicate, a principle that both guided the song’s studio production and can’t be missed in the message of “Eyeyeye,” itself. GS’s “The 7” EP was released for free download on DatPiff.com early in 2017. 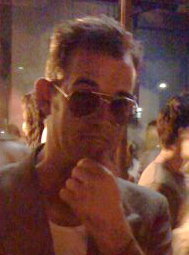 GS has worked with Grammy-winning producers Art N Life, Mike Campbell, Dangerous LLC and others. His Holdat LLC record label includes the talents and professional skills of Will Miller. “Eyeyeye” by GS is available from over 700 quality digital retailers online worldwide now.